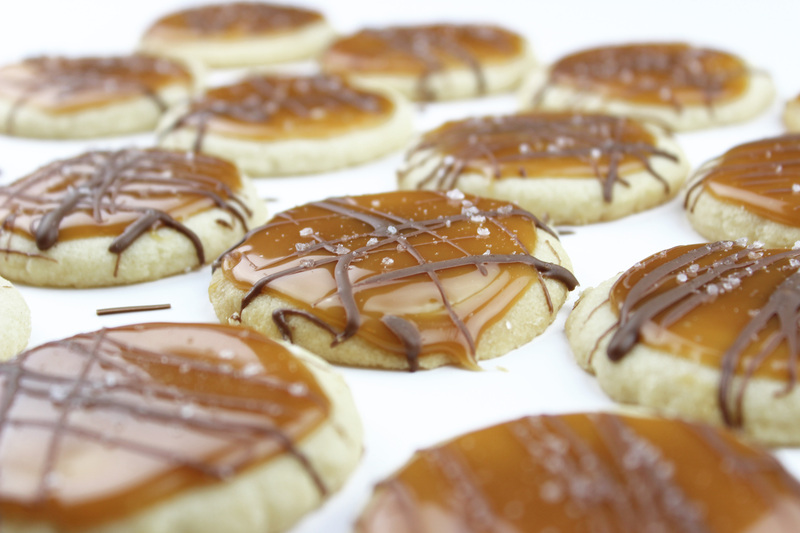 As promised, I’m re-sharing the recipe for these salted caramel cookies today. My mom passed this recipe along to me a few years ago and they always, always, always are a hit at any get-together. I promise that they will be everyone’s favorite cookie at your holiday parties.